This film features an exciting new and unique personalised gift boxes service which is flourishing in South East London. 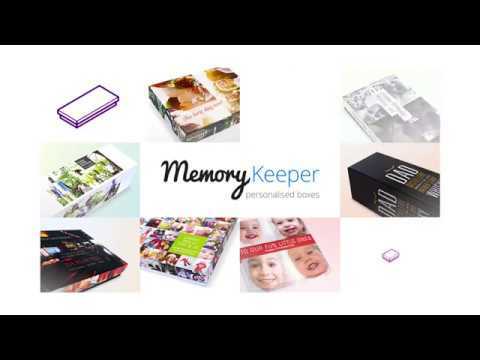 Your Memory Keeper is growing as more and more consumers and corporate clients are ordering personalised gift boxes, featuring their own artwork. The covers of the boxes are printed by a Ricoh Pro C7100X digital colour sheet fed press which delivers outstanding colour print quality that is delighting customers. Joint managing director, Jonathan Levy describes how the business could not exist without the Pro C7100X, and how, together with Ricoh, his innovative business is opening up new worlds of opportunity.